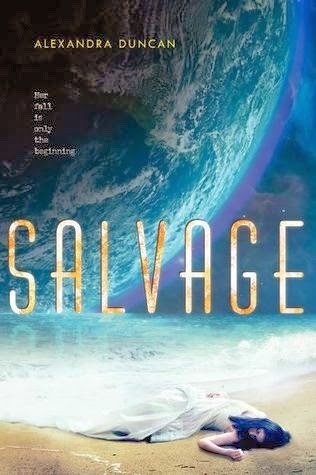 SALVAGE is more of a dystopian in space rather than a true scifi, and that worked well for me. I'm one of those funny people that absolutely love scifi movies, but the same can't typically be said for books. So, I do have to admit that I went into this book with a little trepidation. But luckily that was unnecessary as this book focused much more on the social and controlling issue of the world rather than the space and tech. The book goes through several settings as it progresses as it moves along with Ava's progression, and I really enjoyed seeing the different social implications in each. It was like a dystopian x10 different situations all in one world, and it definitely made things interesting. Unfortunately however interesting the world building was, the story at the core is very character driven, and while I loved Ava and getting to see her progression, the romance did absolutely nothing for me. I just didn't get the ridiculously instalove between Ava and Luck, and despite thinking they were betroved, at one point in the book I literally said out loud "Are you kidding me!?" and had to re-read that section to make sure what I read actually happened. Then as you know by the blurb, Ava is exiled and stays incredibly hung up on Luck for no reason that I could figure. But that in itself was one thing, but then surprise surprise another boy comes into play which left me sighing. It just felt forced to me, and I would have largely preferred one of two things. Either Ava had gotten over her girlish extreme crush on Luck early on to allow for real development with dude #2. Or dude #2 should have just stayed in the friend zone. But as it was, it just didn't work for me. I did have another complaint that kept me from enjoying SALVAGE as much as I would have liked, and that's the "off" dialect. I realize that this was probably done to convey just how different these people are, but honestly their lifestyle and control factors would have done that more than enough without adding in the confusing dialect. 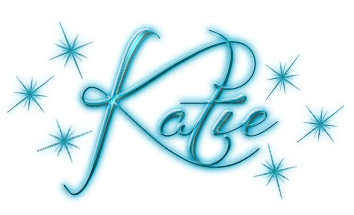 Perhaps I'm being picky, but considering how long it took me to go with the flow of it, I feel it's worth mentioning. So as I said, I loved the world building and the main character's progression but the romance and strange dialect didn't work for me, making this a solid three read. That being said, for a debut SALVAGE was pretty impressive and I'll be on the lookout for more from this new author.